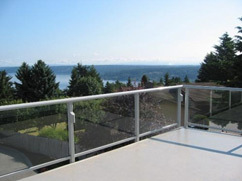 For more details please refer to our SMARTDECK - Elevated Concrete Decks page. This substructure is supported on helix piers without massive excavation or trenching. Whether it is a one storey or three storey. Constructed in just one day! A Concrete Foundation and a Concrete Slab in one! For more details please refer to our SMARTFOUNDATION - Concrete Slab Foundations page. Buying a new Home? 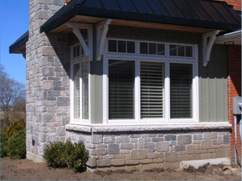 -If you are buying a new home or custom building a home you will want to consider all of the upgrades that will benefit you and your family both now and in the future. all for less cost than fixing a single leak! 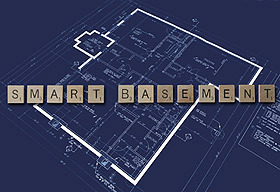 For more details please refer to our SMARTBASEMENT - Premium Foundation Waterproofing page.